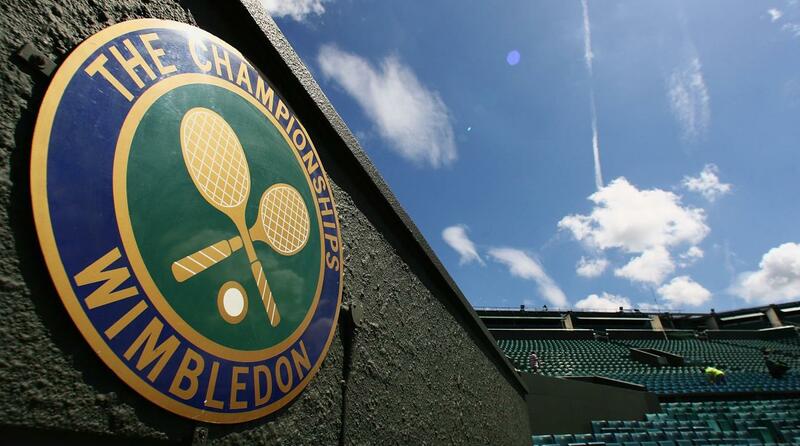 The All England Lawn and Tennis Club (AELTC) prepares to assume its responsibility, replacing BBC as Wimbledon Championships’ lead broadcaster. As a part of this move, AELTC will increase content production and experiment with newer technology — Artificial Intelligence. The AELTC has been working with IBM over the last two years to enhance its data capabilities, website, and apps; besides establishing technology-based partnerships. Moreover, Wimbledon has been sponsored by IBM since 1990, and the sport has been a testbed over the recent years for new uses of Watson. Surprisingly, the sport trebled its mobile audience last year, while the app was downloaded over 1.5 million times in 2016. We are heading towards a future in the sport with greater control of its content output. At the end of the matches,editors have to sift through hours of footage for the highlight reel. IBM answers this question by leveraging AI. Cognitive Highlights was a project developed by IBM Research, which makes use of AI to automatically create ‘video highlights packages’ that can be sent out to audiences directly or passed on to content partners within just 30 minutes. The technology was first introduced at the 2017 Masters Golf Tournament. They used a proof-of-concept prototype for the tournament, which could select the best shots of the most compelling moments from a live video feed. 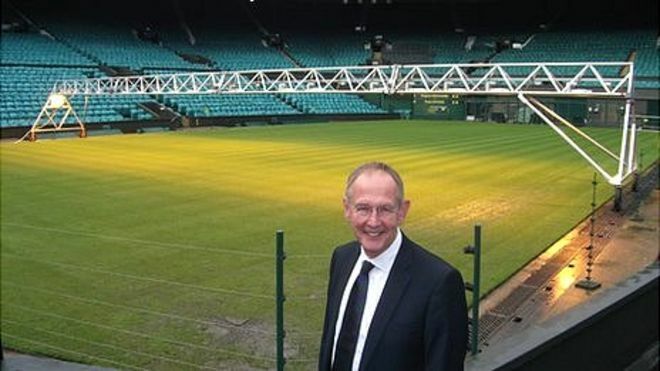 However, a newer and more comprehensive version of the technology will be implemented for Wimbledon. 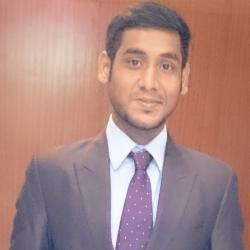 Cognitive Highlights shall combine computer vision and advanced AI technologies to assess footage and automatically produce highlight packages for individual matches. Essentially, the system combines information recorded by an on-court statistician with data obtained from an array of different sensors. The system takes into account everything from the number of aces accomplished by a particular player to the speed of individual serves. This will allow Wimbledon editorial team to scale and accelerate the video production process and expand the number of potential matches that are turned into highlight videos. Moreover, the app shall also feature exclusive content, such as 360-degree videos explaining who is on the practice courts. This has previously been off-limits to cameras, at any given time. “IBM’s technology innovations are critical to continuing our journey towards a great digital experience that ensures we connect with our fans across the globe,” comments Alexandra Willis, Head of Communications, Content and Digital, AELTC. This move implies that it will be easier now to adapt to the different technology needs from partners globally and leverage untapped content opportunities. The sport had to previously rely on the likes of BBC. How is AI being leveraged to improve on-court experience? 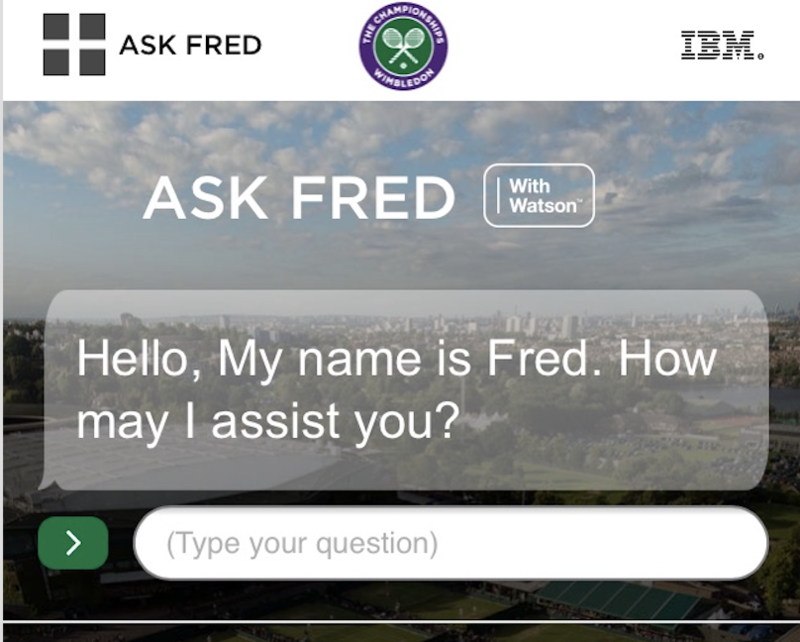 Wimbledon and IBM create Fred. Wimbledon started experimenting with chatbots last year. Chatbots were initially introduced in the game to assist people outside of the tournament on topics such as ticketing. However, the chat-app’s success was predicated on being ‘pushed’ to ask a question. As a result, Wimbledon decided to introduce a court-side assistant instead. The assistant has been named Fred, after famed-tennis player Fred Perry. Powered by IBM Watson technology, Fred can currently help visitors by answering their queries regarding directions and restaurants. But the AI has been designed to be expanded every year, as it learns what people are looking for. “At the heart of Wimbledon’s technology are IBM’s cognitive solutions delivering the best insights and analysis possible to the AELTC. 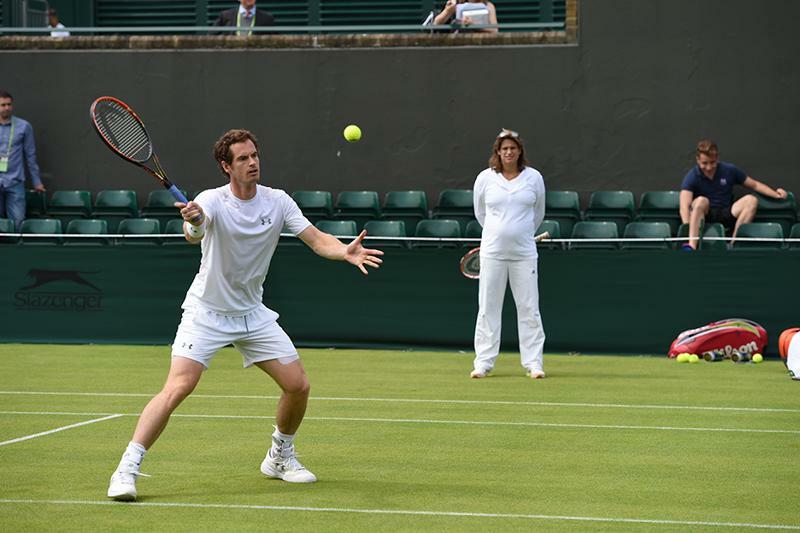 This will encourage great fan engagement,” says Sam Seddon, Wimbledon client and Programme Executive, IBM. Undoubtedly, Cognitive computing is the next biggest revolution in sports technology. Moreover, IBM has exposed Wimbledon to the foremost frontier of what technology can do. This will help achieve the best possible outcome for the brand and the event. IBM purely intends to integrate the technologies it pioneers at Wimbledon, thus introducing these technologies to a wide business base. Moreover, AELTC’s use of Watson is only a part of a host of new technologies it is pioneering at this year’s tournament. This includes 360 degree video and augmented reality from the practice courts. AELTC’s motive behind pursuing these digital strategies and disruptive technologies is to grow the tournament’s audience, particularly online and in new markets like China. “What we want to do is not only tell the stories of existing great players, but start to tell the stories of the younger players coming through as we make them the future stars,” concludes Mick Desmond, Commercial and Media Director, AELTC.